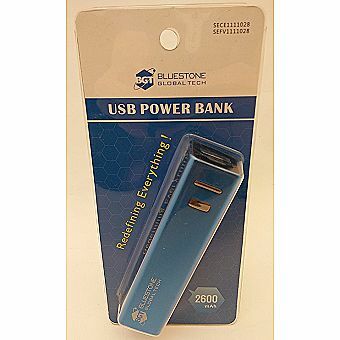 Keep your cell phone, iPod, MP3 Player or other devices that charges via USB, powered up at all times with the Power Bank Backup Battery Charger. Simply charge this backup battery charger using the included Micro-USB cable, slip it in your bag or purse and you can keep your phone working even when you're on the go. Don't get stranded with a dead battery when you're out and about! -Energy backup, add hours of power to your devices. -Portability, convenience, and freedom, power up your digital devices at anytime, anywhere. NOTE: This charger does not come with an Apple cable. If you would like to use this charger with an Apple product you would need to use your original cable.